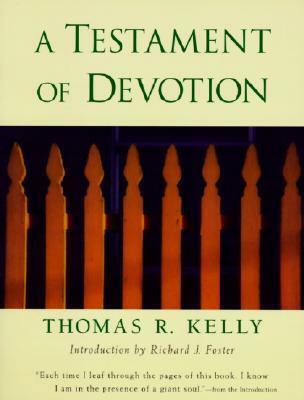 This entry was posted in books, reading and tagged a testament of devotion, book review, Reading, spirituality, thomas r. kelly by Scott Jeffries. Bookmark the permalink. This is a fine review and echoes my experience with the book. I did know that Kelly was a Quaker, but at as a good Calvinist who doesn’t mind going outside the box, I was drawn to it because it had the Quaker feel to it. And as a Brother Lawrence fan, I was really fascinated with the book. Have you read Letters from a Modern Mystic by Frank Laubach? It’s an old book but equally fascinating.